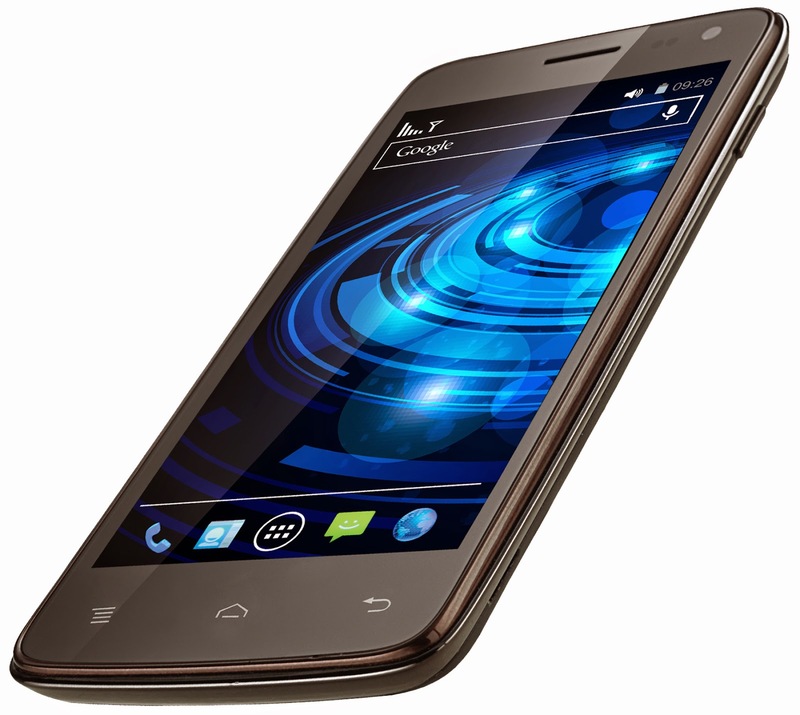 Today we are going to see HOW TO INSTALL Q700i ROM IN XOLO Q700 After ROOTING the Phone . The process will delete everything(Contacts, Messages, Apps) from your phone. Backup as much data you can. Install The USB Driver ..
After installing the driver , Now Remove the Battery , SIM Card , Memory Card from your device . After Extracting SP Tool , Run Flash Tool And Select the scatter loading file(Something like "MT6589_Android_scatter_emmc.txt") from the ROM folder you extracted. Now Connect your device now Flash Tool will Detect your phone And Flashing will Start ! Now let the process to complete , After successful completion It will show a green circle . I am trying to install q700i rom on my xolo q700 phone. But the sp flash tool is not able to search for my phone when i connect it via USB.